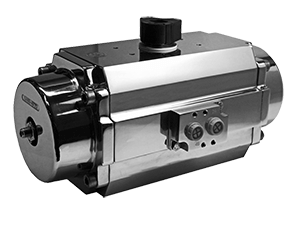 ALPHA POMPE S.p.A. located in Maclodio (Brescia), manufactures and sells: pumps, rotating pneumatic actuators and pneumatic coaxial valves. 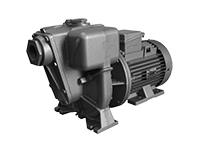 ALPHA POMPE S.p.A. was established in 1971 in order to manufacture pumps for industrial and agricultural purposes. At present, different pump models – submersible, self-priming and centrifugal, can be coupled to electric motors, endothermic engines or hydraulic units. In 1995 the company expanded with the addition of the manufacturing of Alphair rotating pneumatic actuators rack & pinion, in aluminium and stainless steel, and obtaining the UNI EN ISO 9001 Quality Certification. 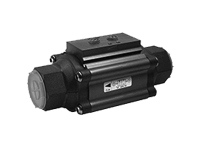 In 2014 our products range was enlarged by the introduction of Fastair pneumatic coaxial valves. ALPHA POMPE production can be divided into three categories: submersible, self-priming or centrifugal cast iron Pumps; extruded aluminium and forged stainless steel Alphair Rotating Pneumatic rack & pinion Actuators; aluminium FAST-AIR Pneumatic Coaxial Valves. ©2019 Alphapompe S.p.A. | ALL RIGHTS RESERVED.